JONAN- A STAR IN THE MAKING! 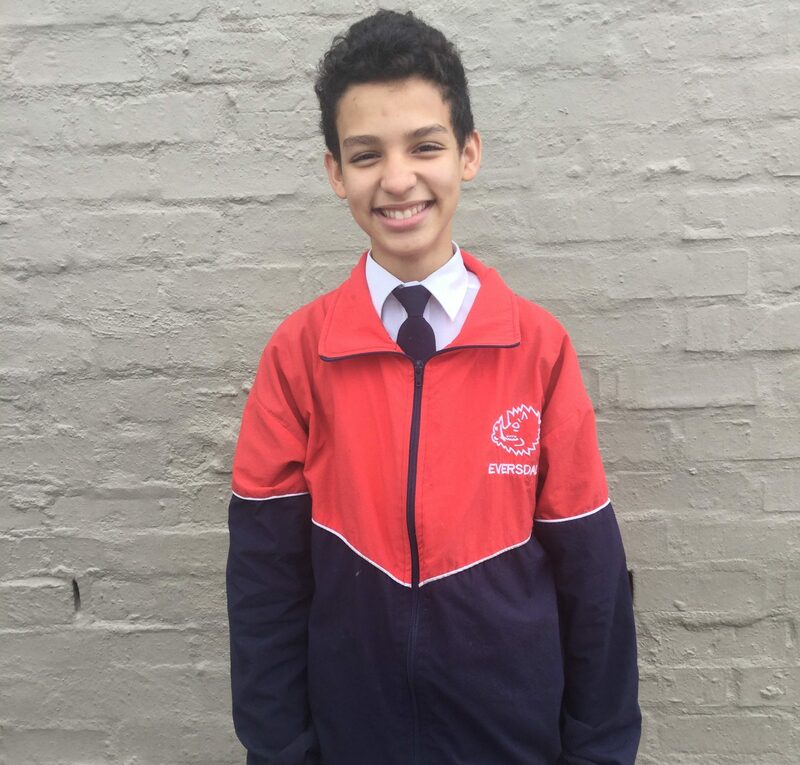 Jonan Mouton, a bubbly and enthusiastic grade 7 learner, was recently chosen to star in the upcoming series : Dwaalster, which will appear on KykNet January 2019.He tells us about how he went for an audition but unfortunately didn’t get the role he auditioned for… he got something better, the exciting role of Danny,the ghost of a boy who had died many years before . Sneak peak: Danny is one of three boys who had gone missing many years back, but only two bodies had been found, Danny not one of them.The character “Danny” is described as mysterious, misunderstood and scary. Jonan says that the cast on set is like a second family to him, and you can definitely see it on-screen. Well done Jonan, the reward for work well done is truly the opportunity to do more!Keep up the good work! ENN is a fantastic idea!